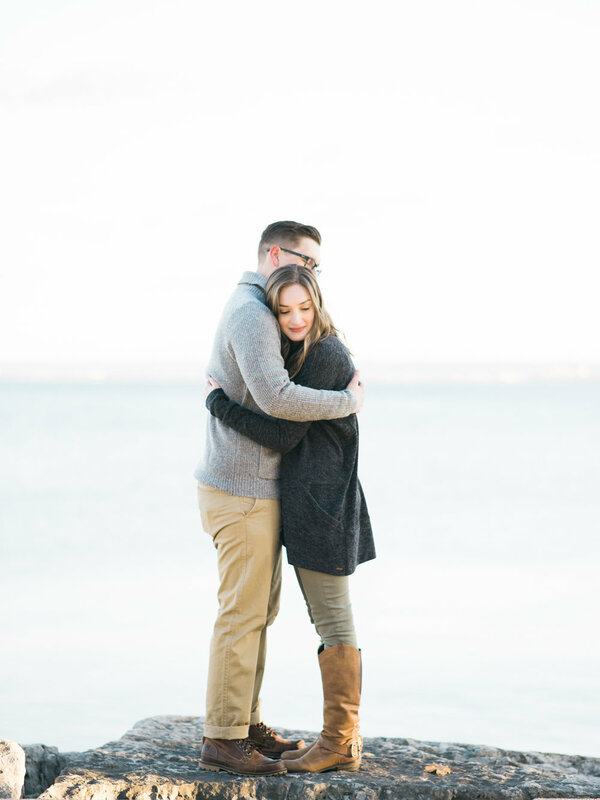 The theme for all my fall engagement sessions seems to be 'I bet you can't tell they were freezing'. It was colder in these photos than it has been all week! Justine & Mark are the absolute sweetest, and they braved the cold with zero complaints. We even found $20 in the park - it was like they were being rewarded for their hard work! 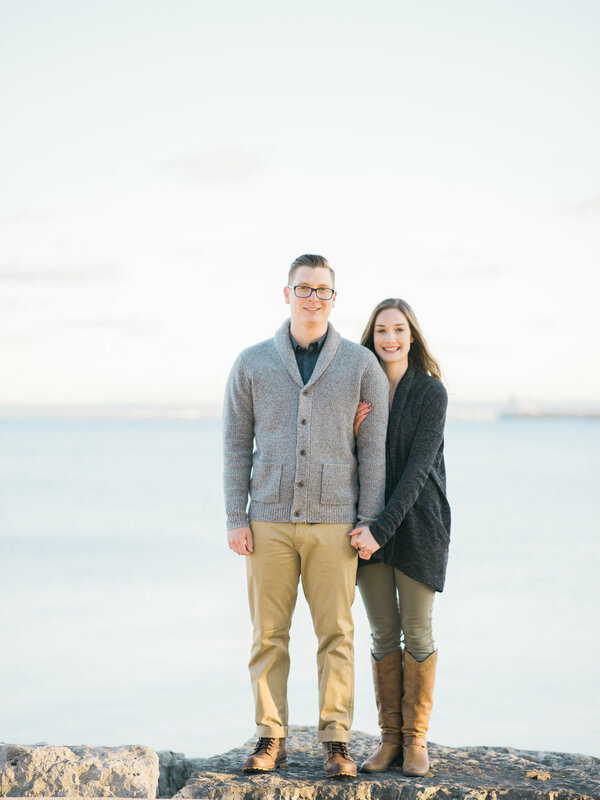 I'm so glad we didn't get scared away from the cold because I'm so happy with how this session went!